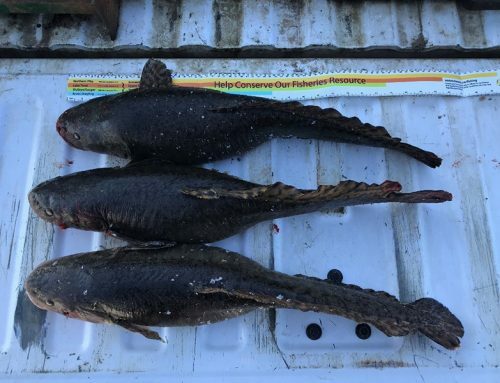 On September 27th, 2017, Preeceville Conservation Officers received information regarding several moose that had been unlawfully shot and left to waste, approximately 2 miles west and 1 mile south of Buchanan, Saskatchewan. 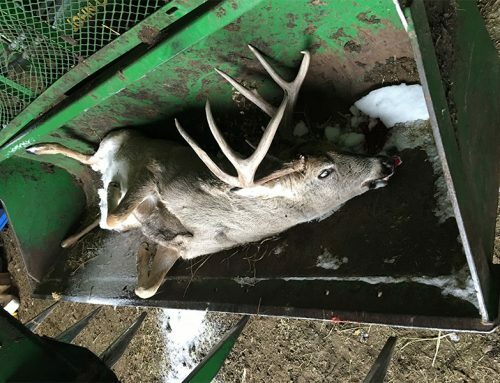 Officers investigated the area and located the kill site where three moose had been shot in a standing wheat field. 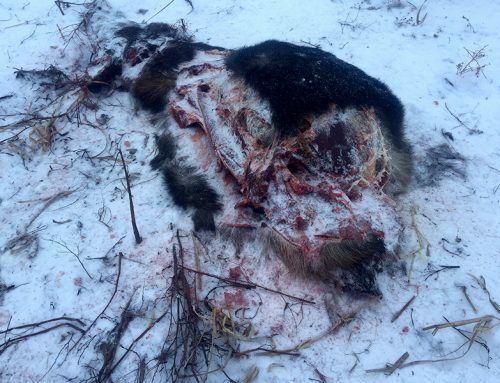 The meat from a cow moose was taken along with the hide. A large bull moose was also located with front and hind quarters removed leaving the remainder of the animal to waste. 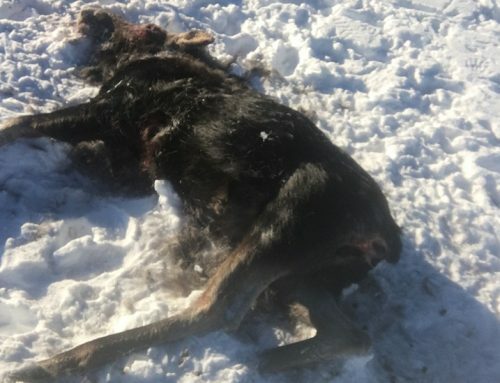 A calf moose had also been shot and left to waste. Officers believe that the violations occurred the morning of September 26th, 2017. 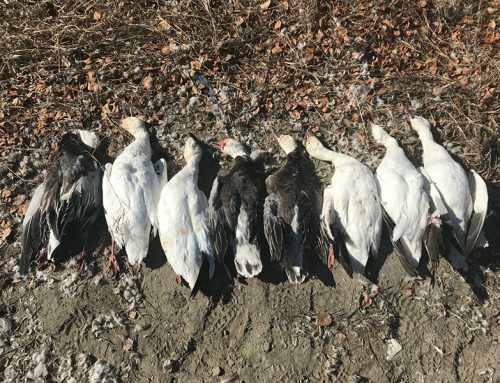 If you have any information, call the Saskatchewan Ministry of Environment toll-free Turn In Poachers Line 1-800-667-7561 or #5555 from a Sasktel cellphone (phone calls only, no text messages). 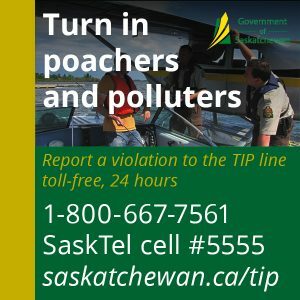 Violations can also be reported online at saskatchewan.ca/tip. You can remain anonymous and may be eligible for a cash reward if your information leads to a conviction.